Do you have your own trainings in web? …a creative video or animation maker? …a social sharing-type of guy? 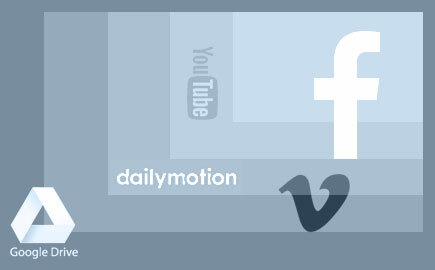 Now you can share all your cool videos from Facebook or Dailymotion. 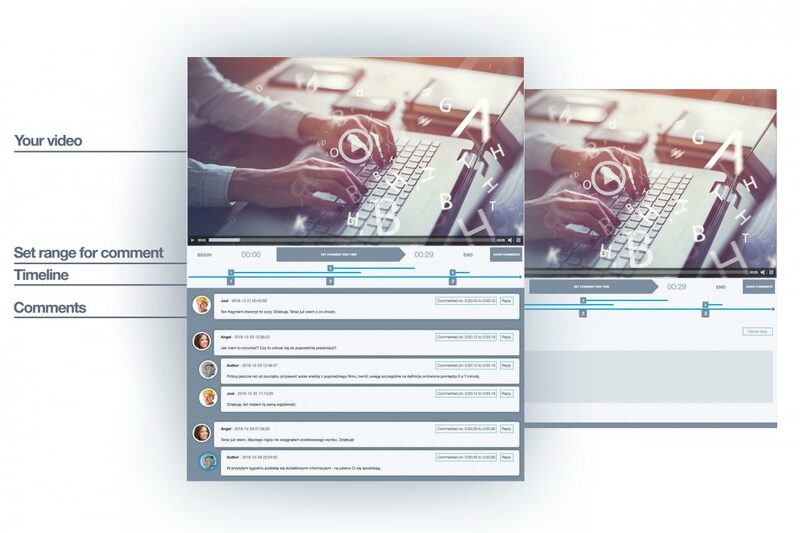 Our brand unique functionalities let you do it just within seconds. Your site or blog can have even more integration with popular portals than anyone has ever had! 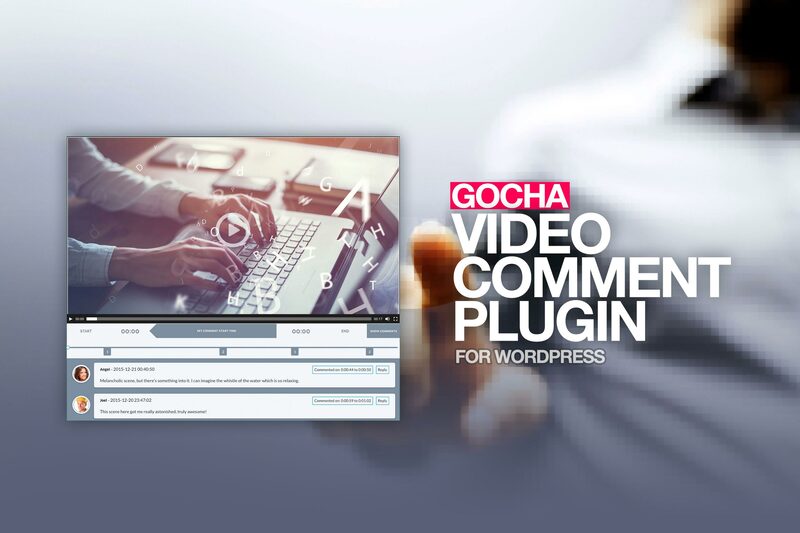 Check out GOCHA Video Comment and its functionalities – this WordPress plugin integrates the comment system with videos published on your blog or website. It has never been easier. The following plugin enhances and kinda revolutionizes the experience of posting and discussing videos in WordPress. 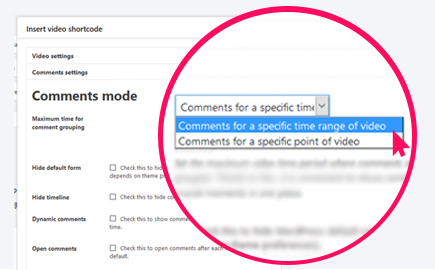 Now, it is possible to enable commenting chosen scenes or moments in your video straight in your WordPress site (be it a blog, webinar, training etc.). All thanks to our plugin that integrates with clips from standard WP media, as well as main platforms such as YouTube, Facebook, Dailymotion, Vimeo and Google Drive. Not to mention some cool usability features, such as integration with Visual Composer and much more. Specify the beginning of the scene you want to refer to. 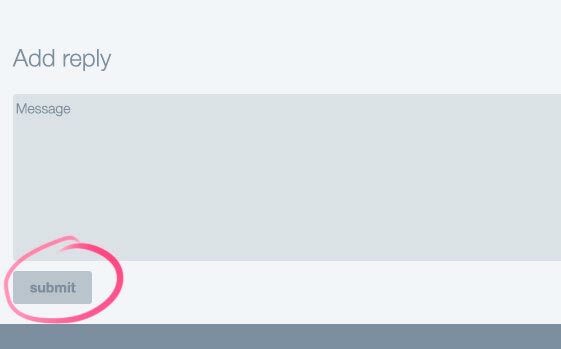 Just click the button on the left with time indicated – the currently displayed time decides about the start of the comment. 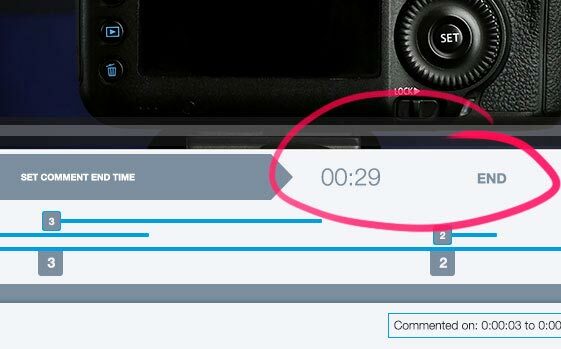 If you want to refer to a video at a different timestamp, scroll the video appropriately. Similarly, set the end of the scene. Then, a box will show up to fill. This is where you can enter your comment. Confirm your message and post it below the video. 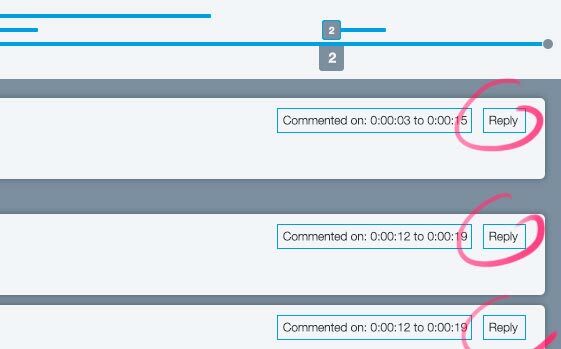 This dynamic timeline allows you to observe the comments that appeared in reference to the specific scenes. Clicking the number, you can play the film directly from the commented section. You can also see how the comments overlap. You can actively take part in the conversation, just click Reply next to the comment you want to reply to. Plugin supports two alternative mechanisms of posting comments. It is a great possibility to enhance specific content for the best usability possible. 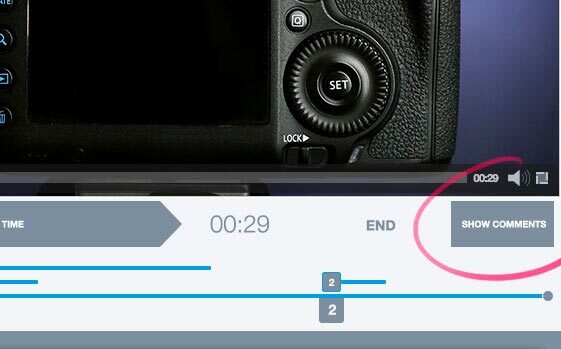 You can either enable commenting of whole fragments of the video, or just a single point. Of course, both having feature of replying to them (see the next feature below). You can hide comments to only see the timeline, or hide the expanded form of the comment in the case you’d change your mind. Can I use this plugin for my VIMEO videos? Yes, sure... you can. It works with YouTube, Vimeo and files added to media library. Does it work with wordpress comment system, or I should install something else? Just default comment system. You don't need any external comment solutions. Cool! I want this plugin. Can I translate this plugin for my website language? Yes, you can use po/mo files to translate - this is default wordpress solution for all languages translation. Wow! This is the best plugin for my trainings website. Thank you. 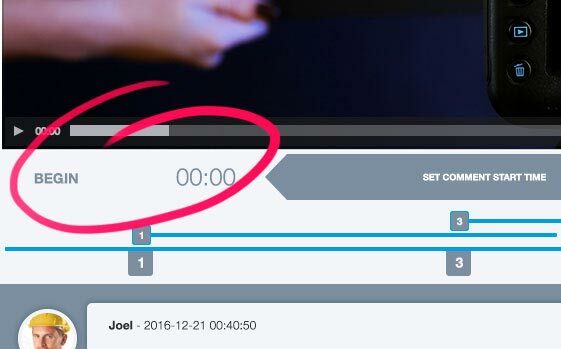 Commented on: 0:00:00 to 0:00:20Can I use this plugin for my VIMEO videos? Commented on: 0:00:00 to 0:00:20Yes, sure… you can. It works with YouTube, Vimeo and files added to media library. Commented on: 0:00:12 to 0:00:22Does it work with wordpress comment system, or I should install something else? Commented on: 0:00:12 to 0:00:22Just default comment system. You don’t need any external comment solutions. Commented on: 0:00:12 to 0:00:22Thank you! Commented on: 0:00:22 to 0:00:28Cool! I want this plugin. Can I translate this plugin for my website language? 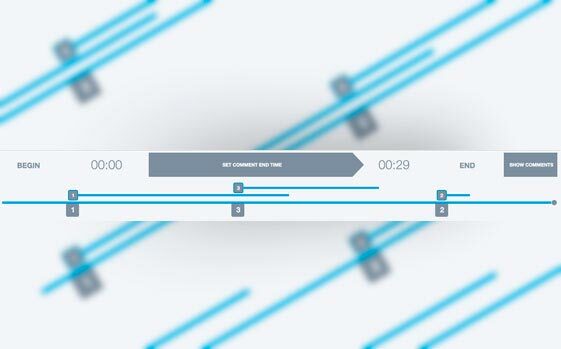 Commented on: 0:00:22 to 0:00:28Yes, you can use po/mo files to translate – this is default wordpress solution for all languages translation. Commented on: 0:00:22 to 0:00:28Wow! This is the best plugin for my trainings website. Thank you.